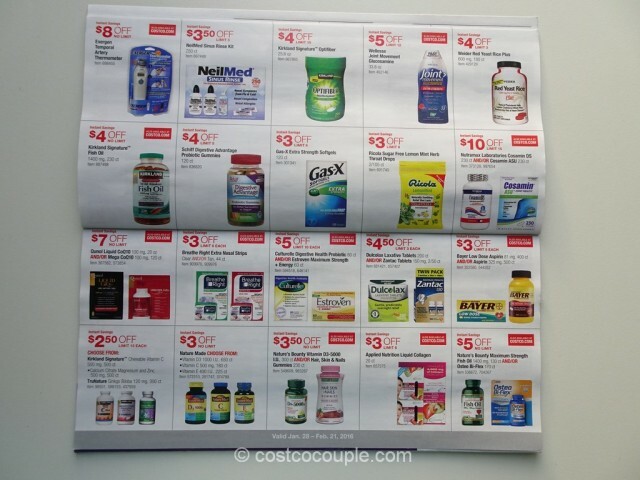 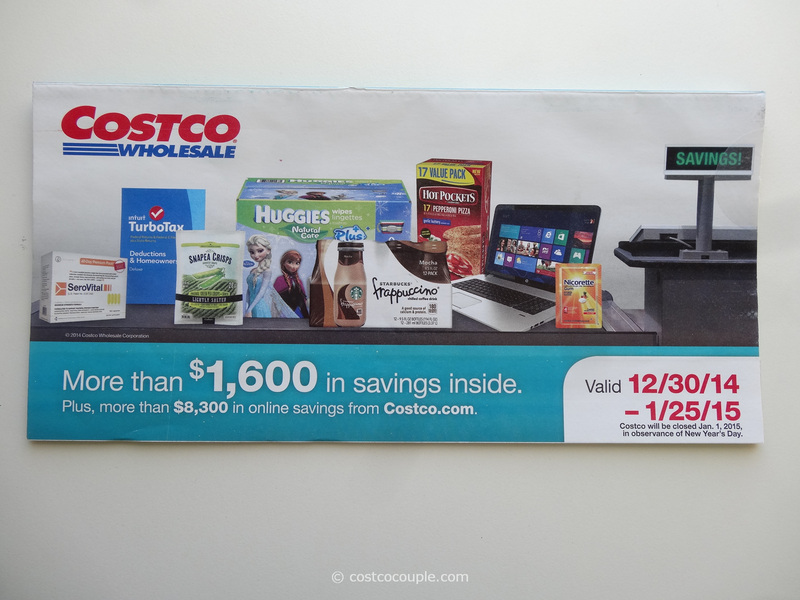 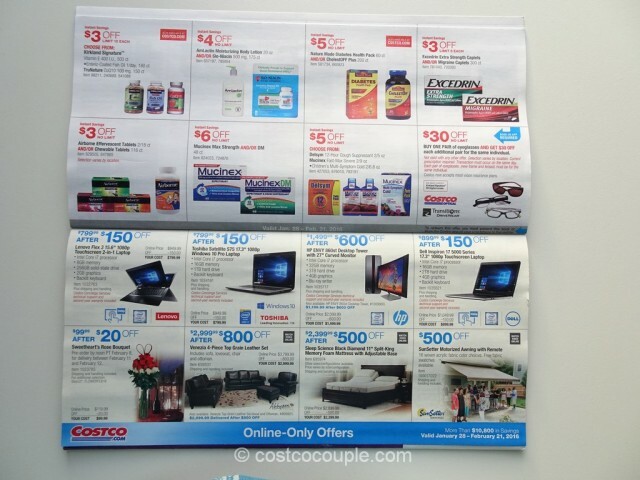 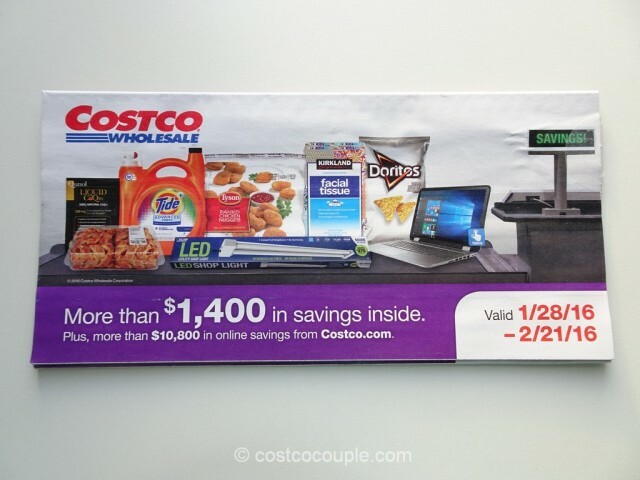 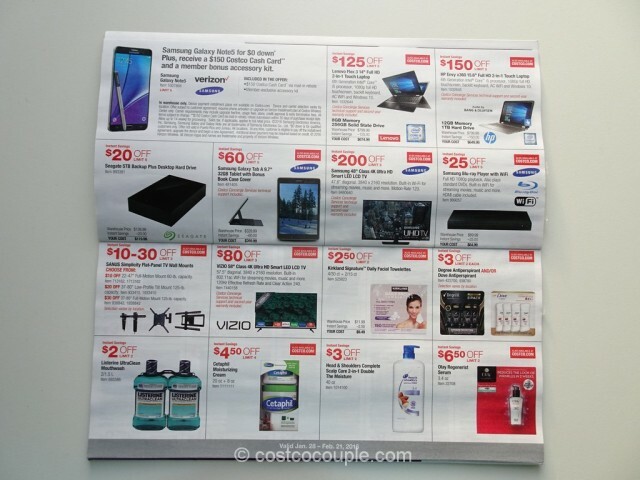 Costco’s February 2016 Coupon Book has arrived and the savings start on Thursday. 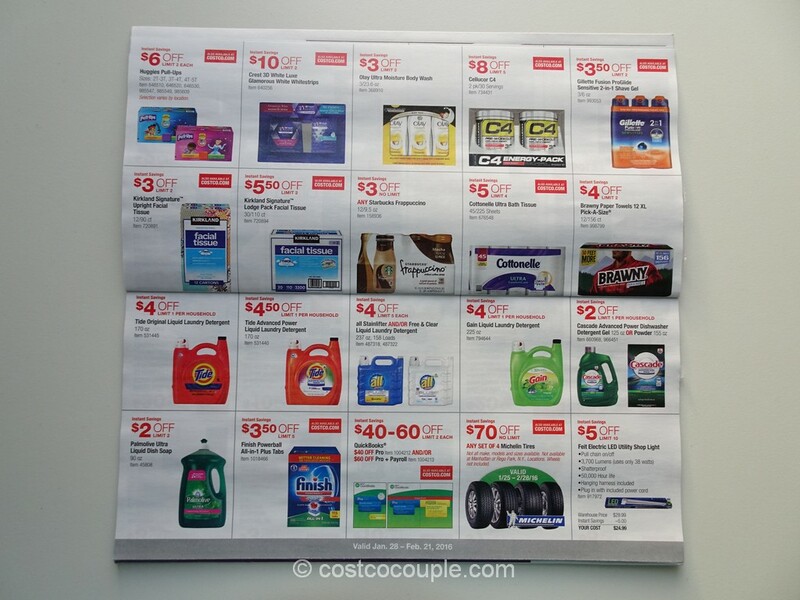 There are good rebates for several personal care products e.g Kirkland Signature Daily Facial Towelettes, Listerine Mouthwash, Cetaphil Cream, Olay Regenerist Serum, Olay Body Wash, Gillette Fusion Shave Gel, etc. 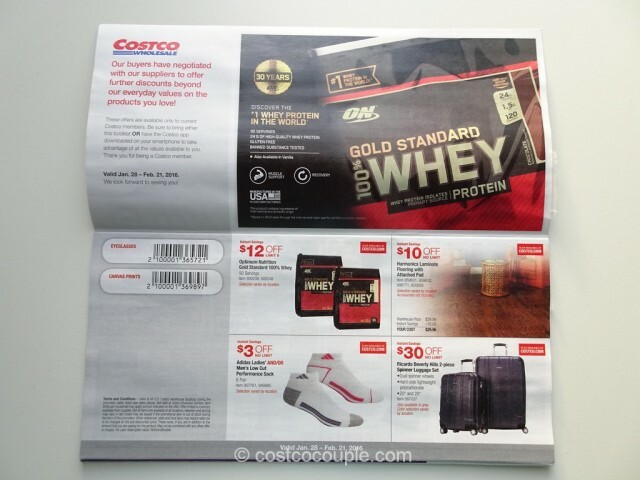 Our car needs new tire so we’re going to try and take advantage of the $70 off a set of 4 Michelin tires. 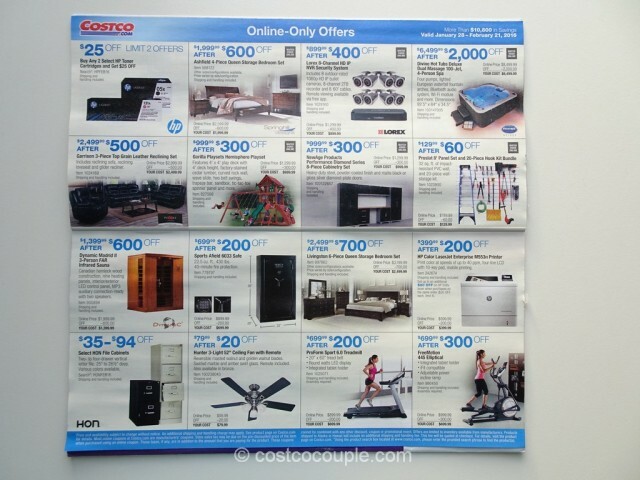 For business owners who need to update their Quickbooks software, there’s a $40-$60 rebate this coupon book period. 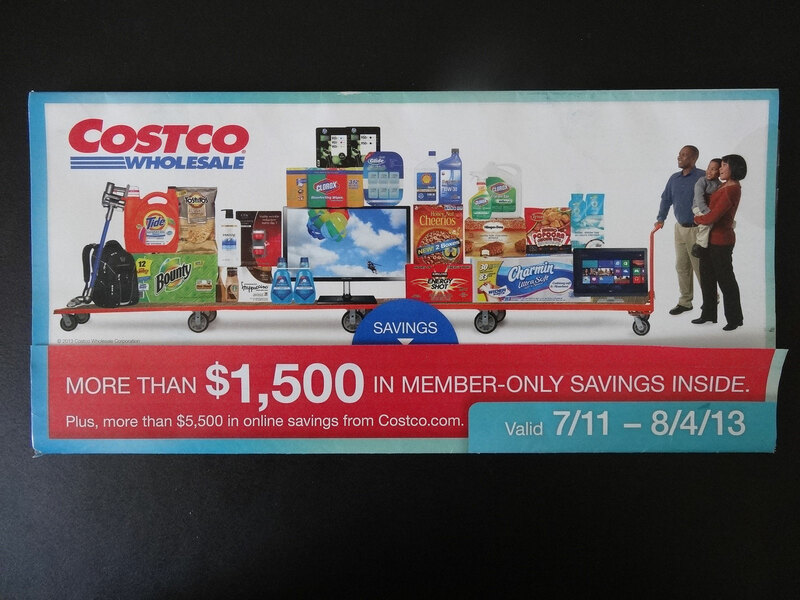 I think we’ll try the Kodiak Power Cakes and the Kirkland Signature Tilapia Fish loins, and take advantage of rebate for some of the oldies but goodies e.g. 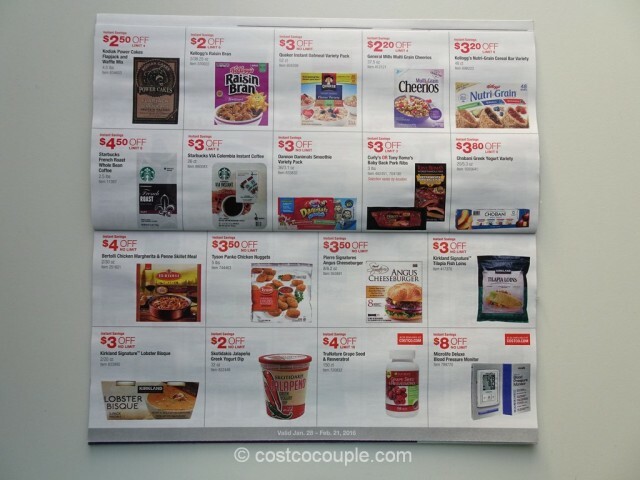 Cheerios, Kirkland Signature Ravioli Lasagna, and Bertolli Chicken Margherita and Penne Skillet Meal. 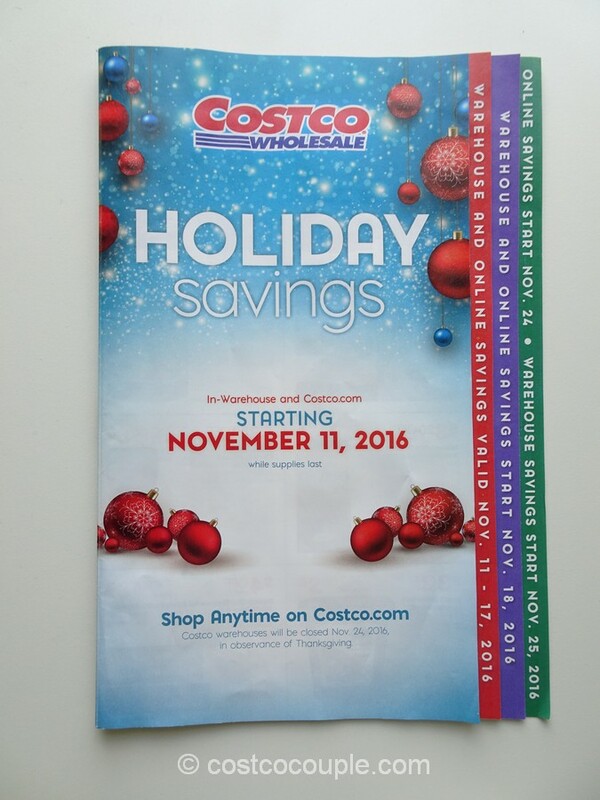 What will you buy from this coupon book? 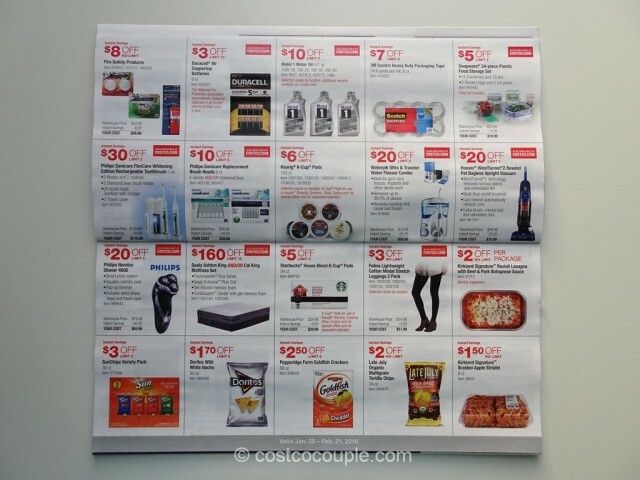 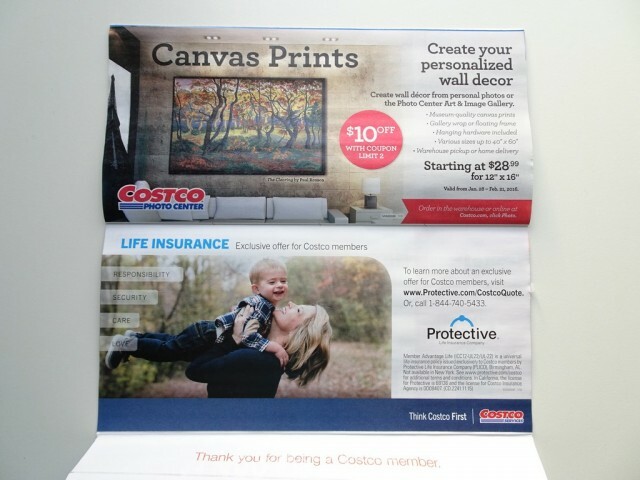 Costco’s February Coupon Book is valid from Thursday, 01/28/16, to Sunday 02/21/16.